R.K. Black, Inc. is a leading provider of copier, fax, printer, scanner, document management and information technology solutions to small and medium-sized organizations in Oklahoma and Kansas. During our more than half-century of service, we have been providing office technology solutions to hundreds of companies and organizations ranging from energy companies, pharmaceuticals, legal firms to schools and churches. With our more than 100 dedicated associates and skilled technicians, we are committed to providing our clients not with just boxes of technology, but with total business solutions and technology tailored to our clients’ unique needs. But more, while we are a company large enough to handle our clients’ needs, we are family-owned, family-oriented and we care for our clients as family. Contact us today to find out more about how we can help you and your business. We're proud to be the official technology partners of some the biggest names in Oklahoma and in the US of A. 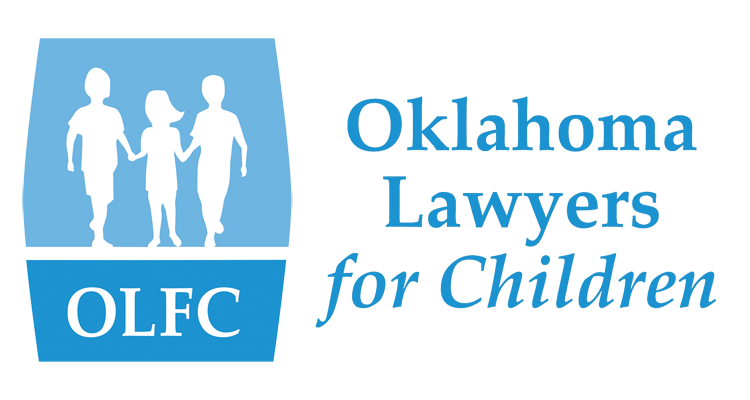 If you've ever been to a Thunder game at the Chesapeake Arena or watched the Oklahoma City Dodgers play at the Chickasaw Bricktown Ballpark, you've likely seen our logo. Anybody visiting Oklahoma knows Oklahomans love their sports, love their NBA team and their Triple-A affiliate of the Los Angeles Dodgers — and we love them too. That's why we are glad to serve them and call them our own. We are a company that cares. 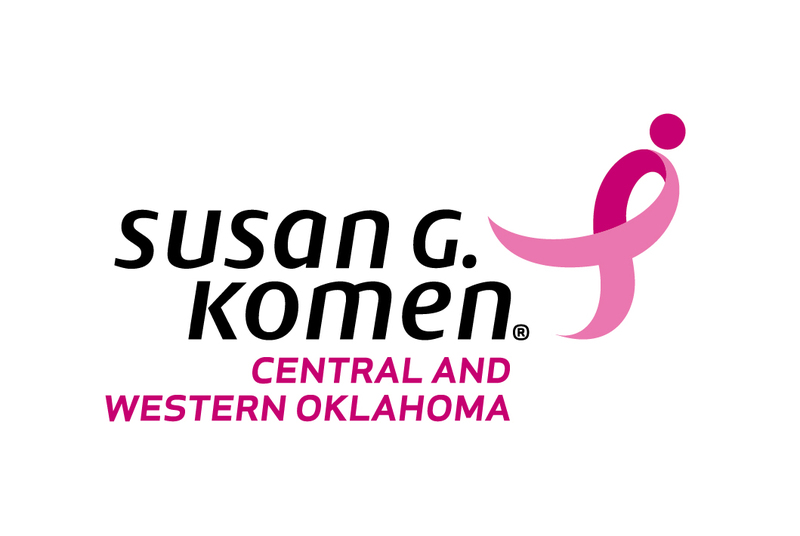 Because of this, we love to give back to the central Oklahoma communities in which we serve. In fact, it's part of our Corporate Intent.